Kneale Mann | Leadership: What Would They Do? Garbage day is Fridays in my neighborhood. The city rotates recycling weeks between paper/cardboard and cans/plastic and every second week they take perishable items in a green bin. When there is a holiday, pickup moves to Saturday. Your place may have a similar schedule. According to the schedule, last Friday was a regular pickup day but with the Holidays I was all messed up on whether that affected the schedule. I looked at the other houses and no one had garbage at the end of their driveway. I had to make a decision before heading to my meeting. Was it garbage day or not? I thought I had misread the schedule or missed an announcement. If everyone else had waited to put out their garbage, maybe it was a holiday schedule. I checked the city website again. It didn’t look like a holiday week. I looked outside again – nothing. I decided to go with the schedule and put out the garbage. We sometimes make decisions based on the behavior of others. 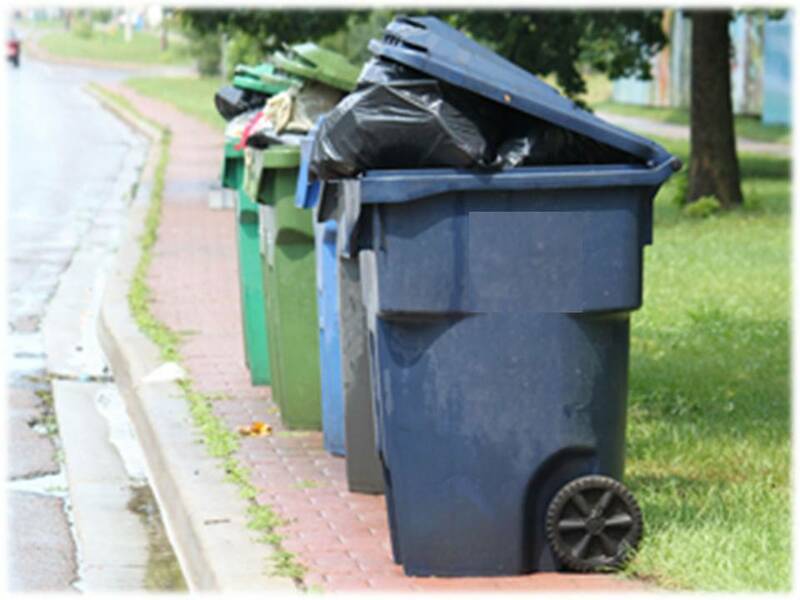 It may be a stretch to compare garbage day to business strategy but there is a correlation. In my case, I was looking for others to make my decision and we often do it in the enterprise. Leadership is hard work. Sometimes we allow outside factors influence us more than our intuition. Seth Godin calls it a race to the bottom. Providing great products and services becomes less important than increasing market share and no one knows who's following whom anymore. In our quest not to be wrong, we miss opportunities. By the way, the plastic and cans were collected. For the first time I can remember, I was first on the block to put my trash at the curb. Instead of trusting my own decision, I made a conclusion from an assumption. That never happens in business, right?